Loseley House is situated in 1,400 acres of glorious rolling countryside, just 3 miles south of Guildford in Surrey. You will approach the House along a mile long winding driveway passing beautiful parkland. The view then opens up to the truly magnificent Elizabethan Mansion surrounded by well-kept lawns. 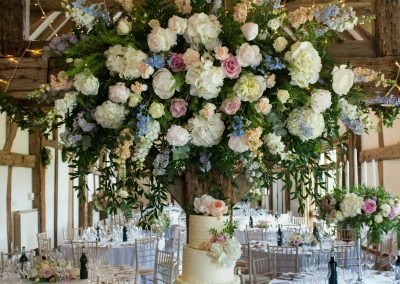 Steeped in a history stretching back over more than 500 years, privately owned Loseley Park is tailor-made to make your day special. 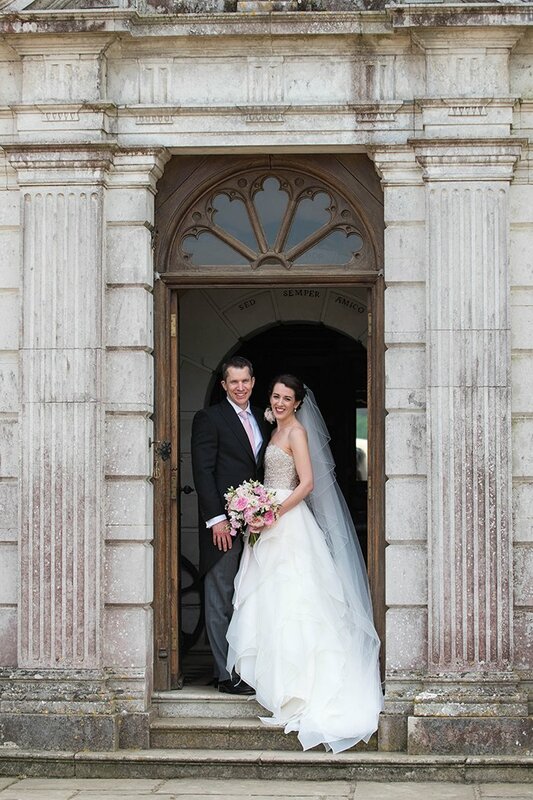 Loseley House offers the panelled Great Hall, a magnificent backdrop for civil ceremonies and the elegant Drawing Room. 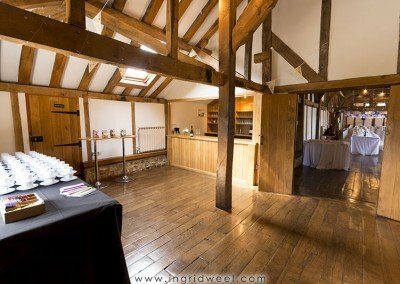 Receptions are held in the 17th Century Tithe Barn which is also licensed for ceremonies. 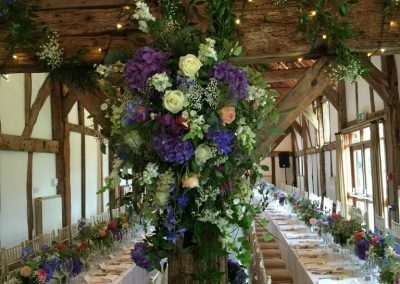 The spectacular three acre walled garden is based on a design by Gertrude Jekyll and a perfect location for Celebrant ceremonies, reception drinks and wedding photographs. 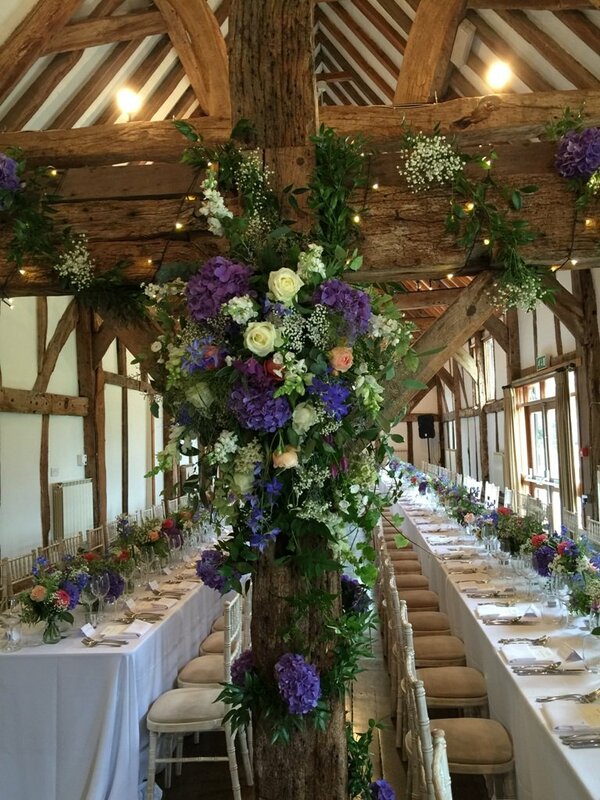 “We wanted to thank you so much for all your help in planning our dream wedding at Loseley. 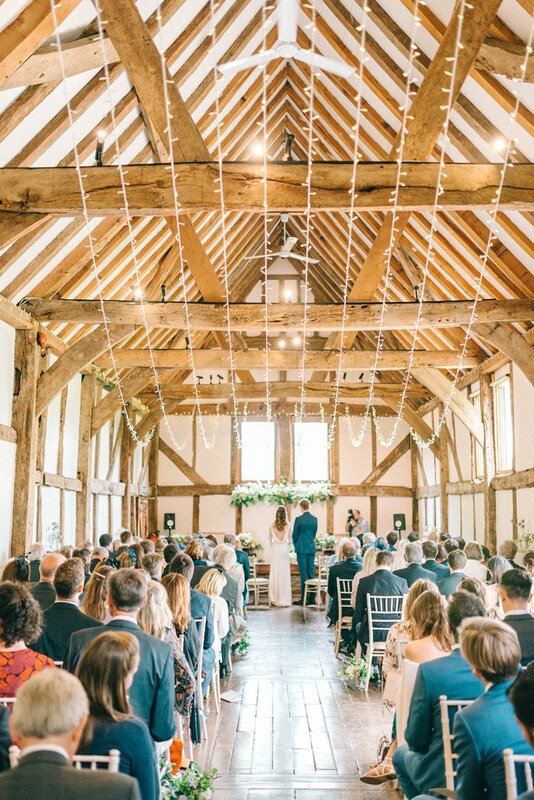 We have two impressive venues licensed to hold the Civil Ceremony. 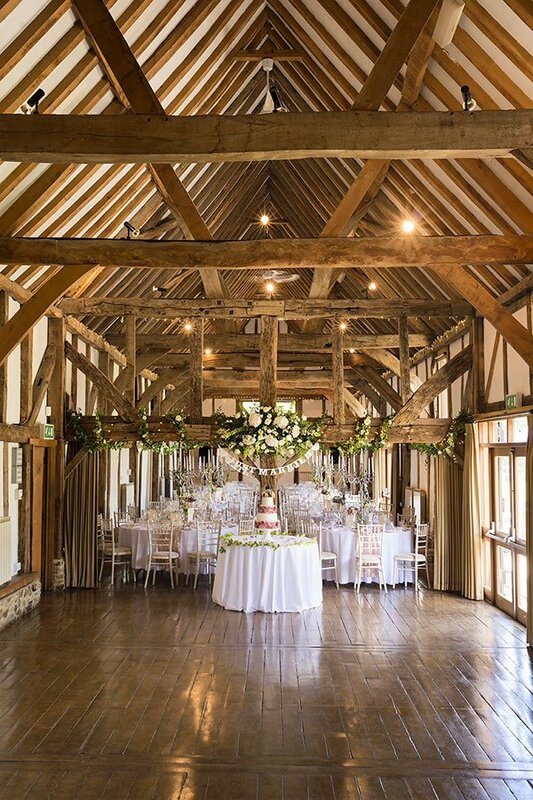 The rustic charm of the 17th century Tithe Barn or the majestic grandeur of the Great Hall in Loseley House. Both unique and spectacular in their own way. 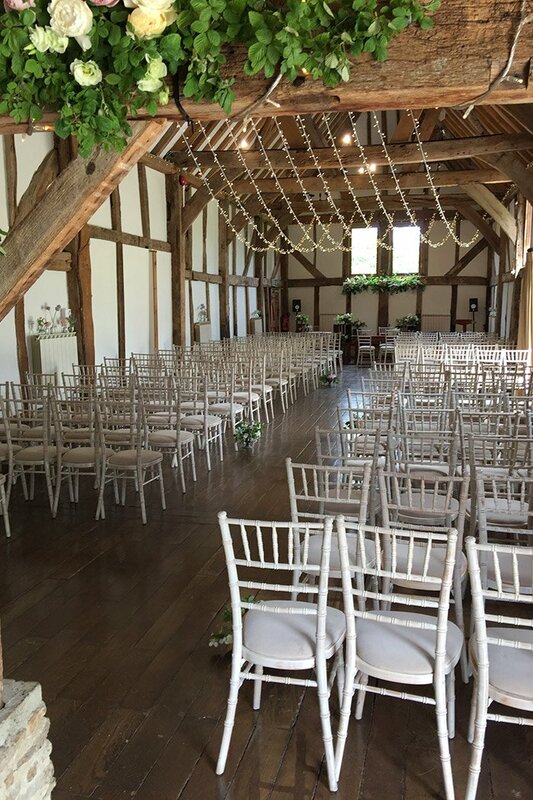 Outdoor Ceremonies can be held in the Walled Garden and Ashen Copse Wood. “Thank you all so much for making the wedding day absolutely exquisite beyond anyone’s possible dreams. It was truly magical, and our guests were simply mesmerised. I really appreciate all the effort & thought that went into this by you and your wonderful team. Every little detail was valued, & through this …lifetime memories have been created for so many people. 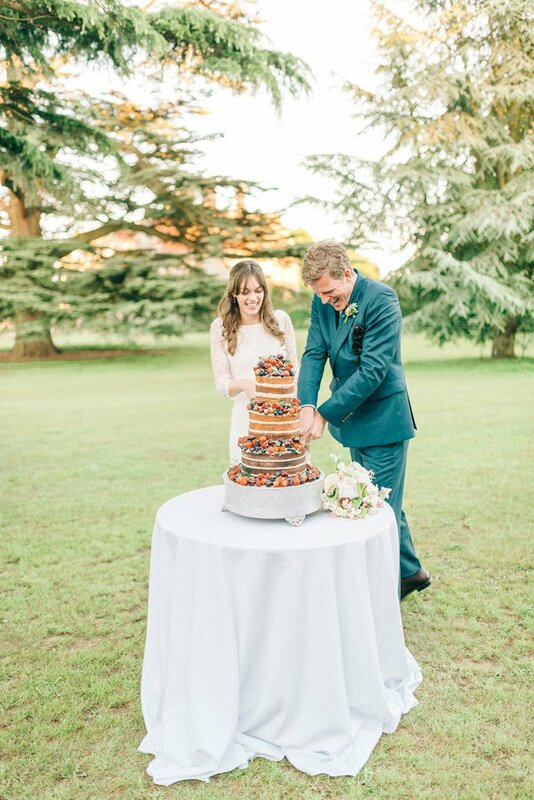 Part of the charm of a wedding at Loseley Park is that we encourage all our guests to take advantage of the grounds and gardens before and after the ceremony. A beautiful and unusual setting for wedding photographs they also bring a welcome touch of informality to an eventful day. 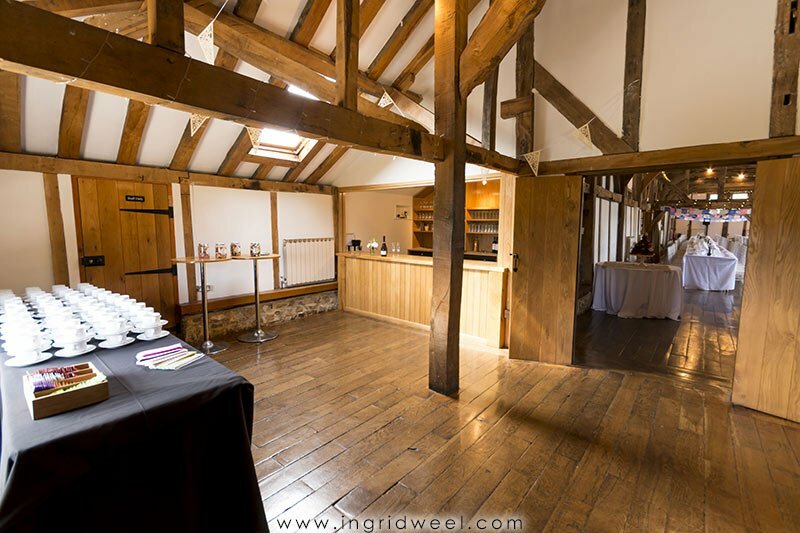 Our 17th century Tithe Barn is perfect for traditional wedding breakfasts of up to 140 guests with plenty of space for dancing, (standing room 180) and a separate bar area at the far end. Indeed up to 400 can be accommodated using adjoining marquees. 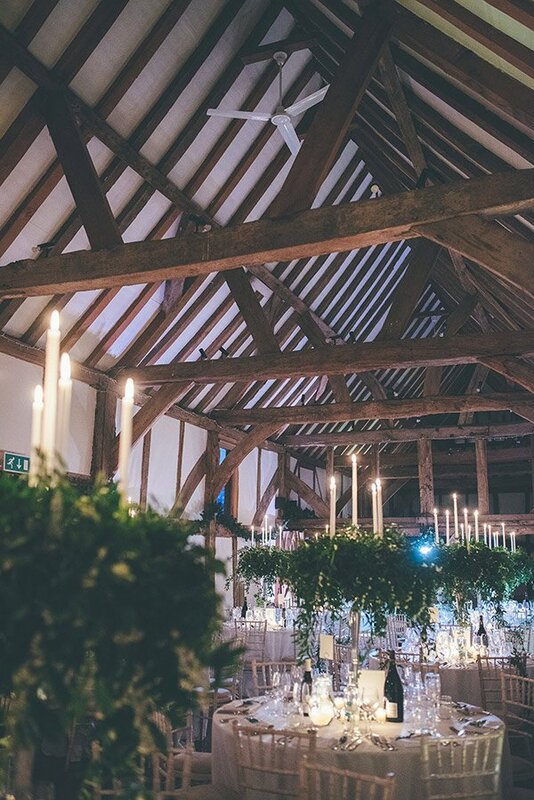 The Bothy, located at the edge of the Walled Garden, is a magical setting for your wedding night. As Loseley Park is home to the More-Molyneux family there is no accommodation on site, however we can offer an excellent choice of local hotels and B&B’s in Guildford, Godalming and the surrounding villages. Please click here for a full list of places to stay. Firebird Events Ltd – Suppliers of discotheques, bands, lighting, entertainers, games, celebrities & much more. For recommended marquee suppliers please contact us. 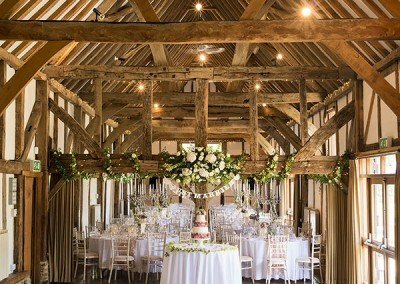 View beautiful Loseley Park as it could look on your Wedding Day! 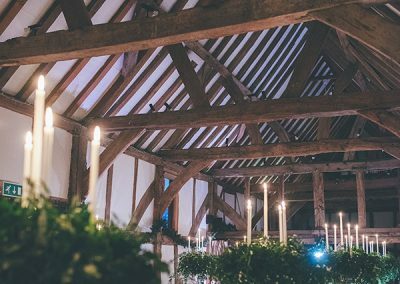 Loseley House will be open for viewing as a potential civil ceremony or Drinks Reception venue while the rustic 17th century Tithe Barn will be dressed for a Wedding Breakfast.  Our new bridal dressing room will be launching at our Open Day too, situated in our Chestnut Lodge, an exciting new addition to our beautiful venue. Take time to explore the exquisite two and a half acre Walled Garden, complete with moat and water features. 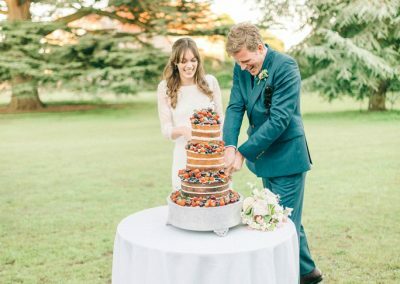 The Loseley Wedding Specialists, together with Caper & Berry’s Event Managers will be on hand to guide you. 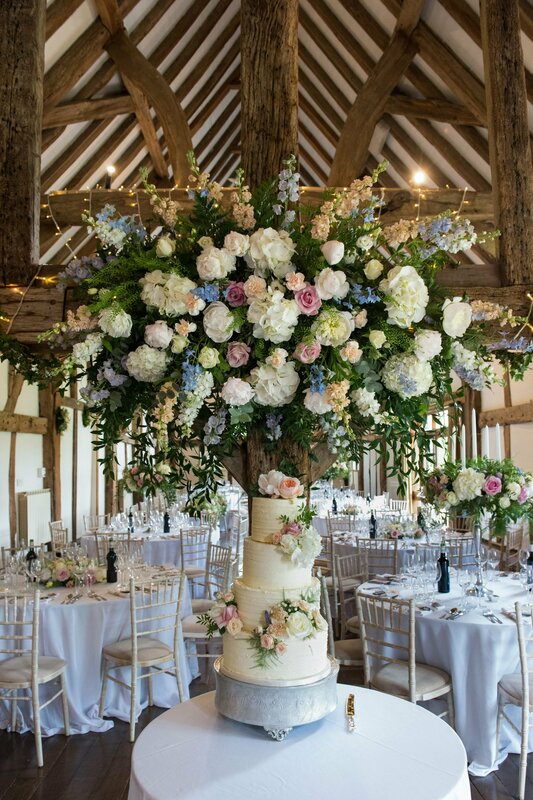 To arrange an appointment to view our venue please contact us via email weddings@loseleypark.co.uk and we would be delighted to show you around.